SET OF 6 CRYSTAL HOLDERS. 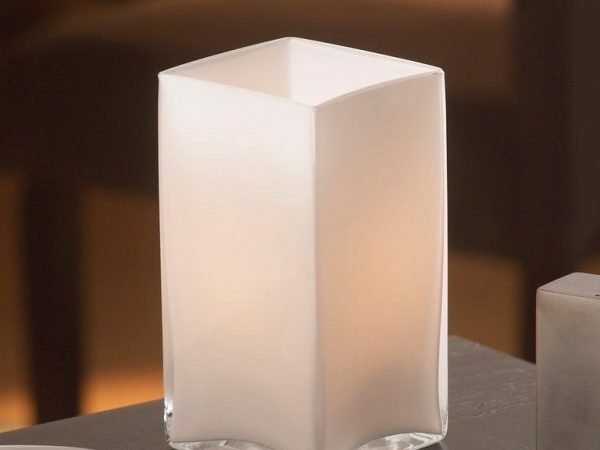 May be used with: cordless rechargeable Flameless Candles. SET OF 6 ONYX HOLDERS. 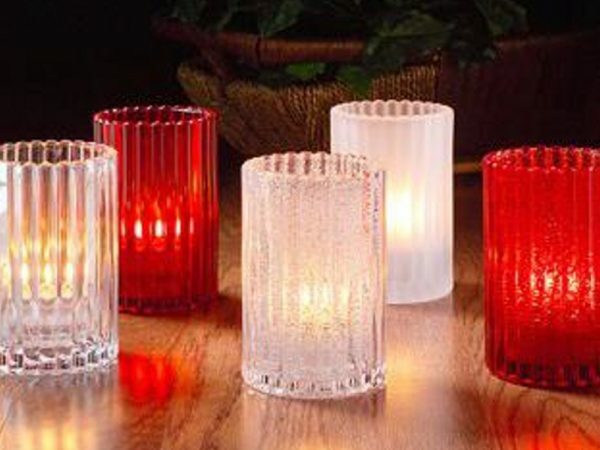 May be used with: cordless rechargeable Flameless Candles. Sold separately. A unique and sleek look for modern and contemporary decor. 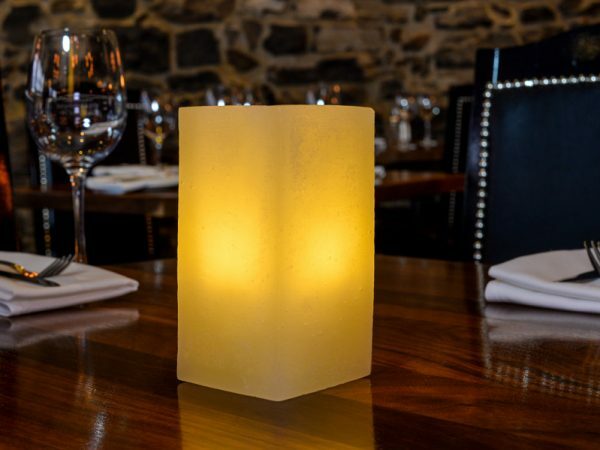 This modern square holder gives a warm candle light glow in any setting. 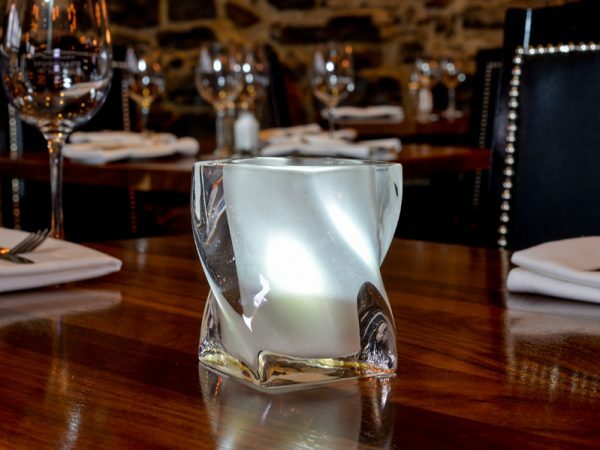 Ideal for restaurants, hotels and bar/lounges. A sleek look for modern and contemporary decor. 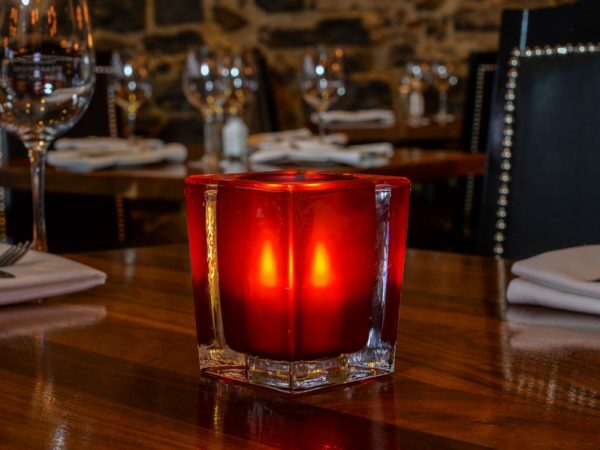 This modern Toro holder is perfectly paired with our flameless candles which gives a warm all rounded candlelight glow in any setting. 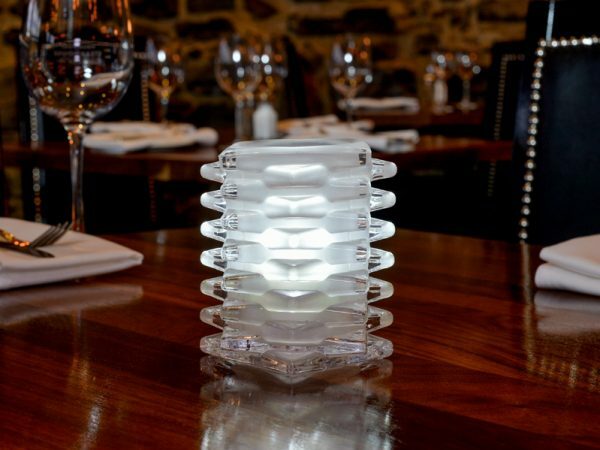 Ideal for restaurants, hotels and bar/lounges. 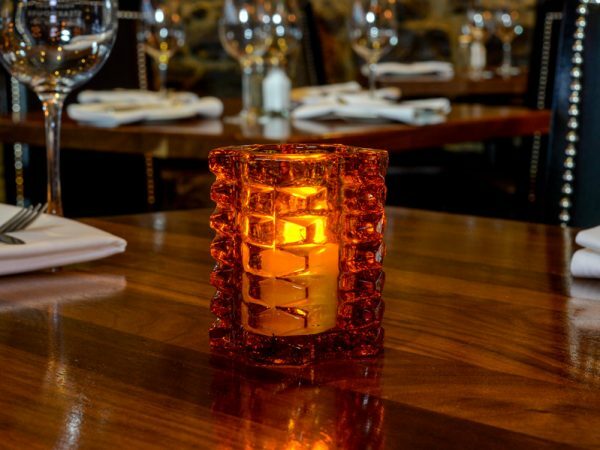 Amber / Cognac color thick glass candle holder. Set of 6 star holders. 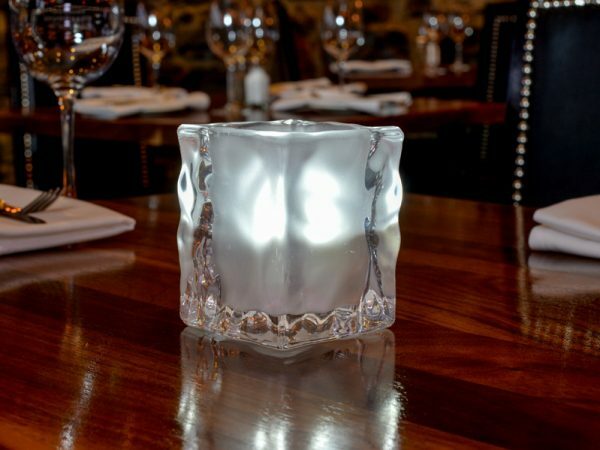 Frosted solid glass candle holder. 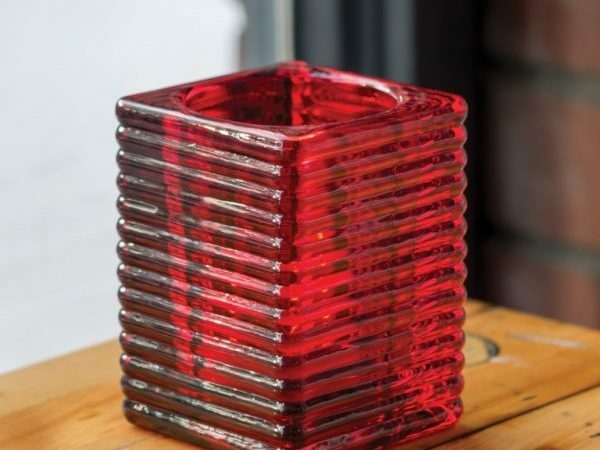 Red solid glass candle holder. 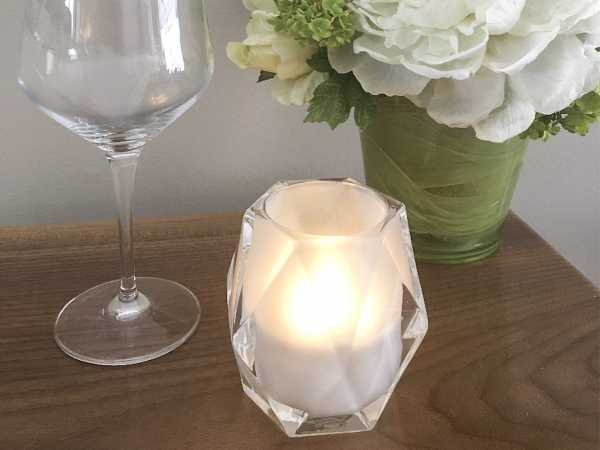 KGB Decor, founded in 2008, is a name you can trust when looking for quality, affordable, flameless, rechargeable LED candles. 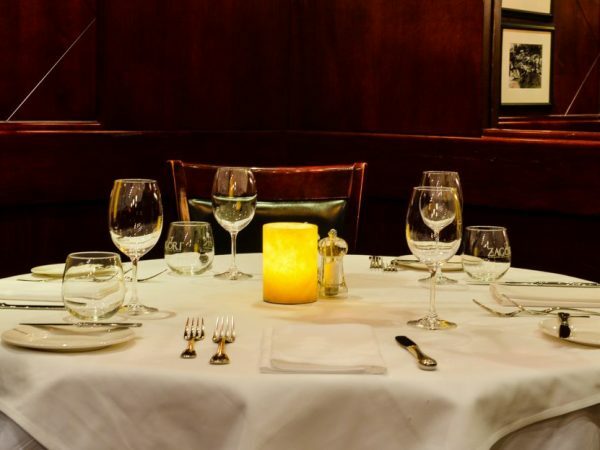 We take pride in our experience within the hospitality industry. Providing high standards of quality and service to all our clients is of high importance to our company.